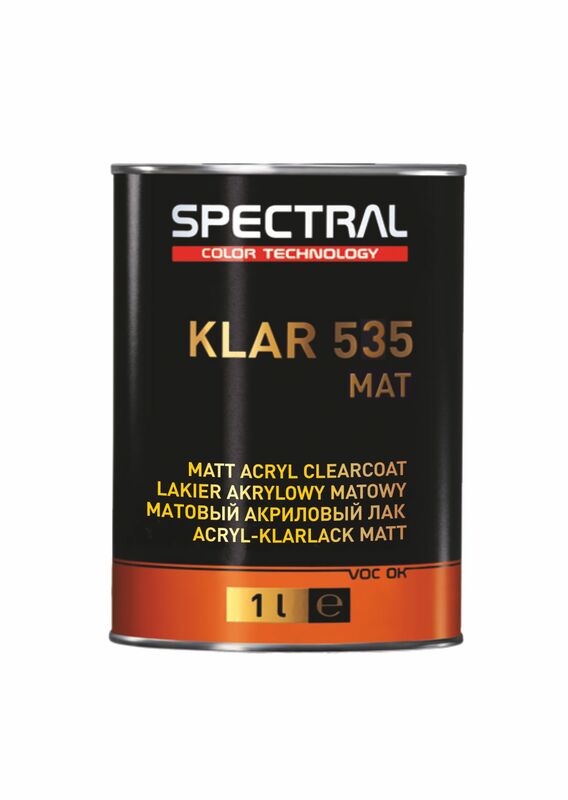 Dedicated semi-gloss clearcoat and matt clearcoat (for the very low gloss finishes) with the additional benefit of being able to blend the two together to replicate a wide range of low gloss level finishes. 0710 and 0750 offer simple mixing ratios, there is no need to add complicated matting agents, and can be used for any size of repair. Both clearcoats are quick and easy to apply, and to denib or remove any dirt. 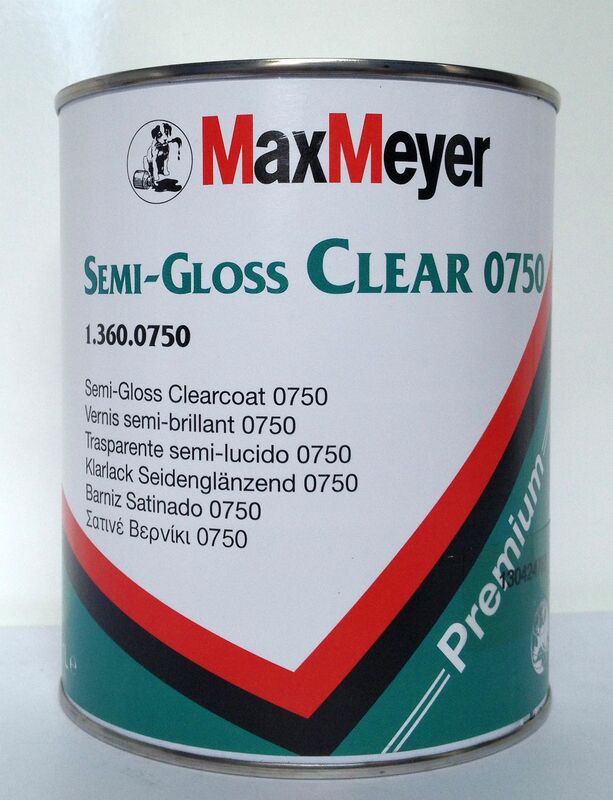 Two dedicated clear coats that can be blended together – Simple and effective choice to cover all full body low gloss repairs. Adaptable and easy to use – No complicated mixing with matting agents. Can be adapted to suit local conditions and vehicle variations. Basecoat blending – No need to go edge to edge or risk colour variation. Easy to denib and remove dirt – Quick and easy repair. To remove minor dirt inclusions in the final finish, the repair should be fully dried, de-nibbed after cooling and one further coat of the Low Gloss Clear Mix applied. Care should be taken to avoid too high clear film thicknesses because the final colour could be affected. 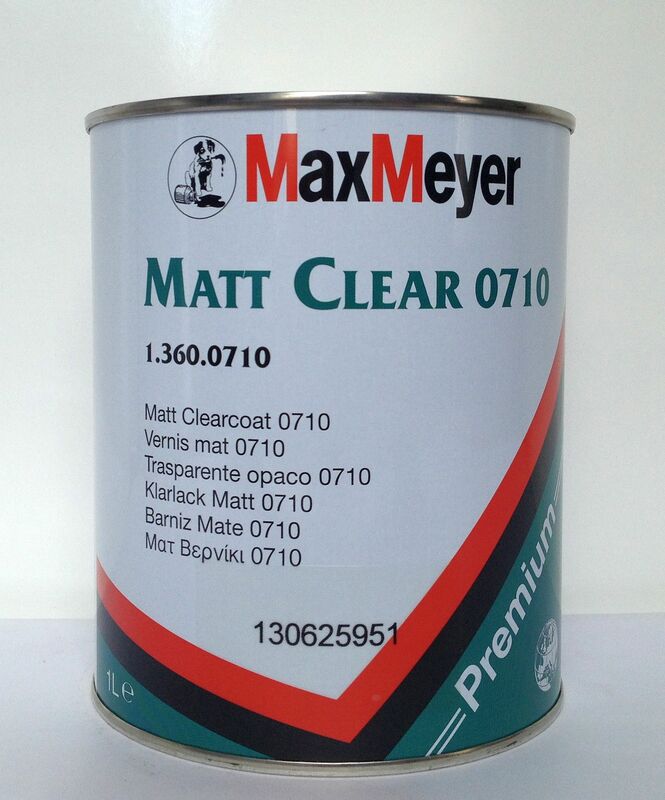 In this situation, the repair will require sanding and recoating with Basecoat and Clear. Dirt removal from the final Matt finish is not possible.